Fish serve as pets for many people. 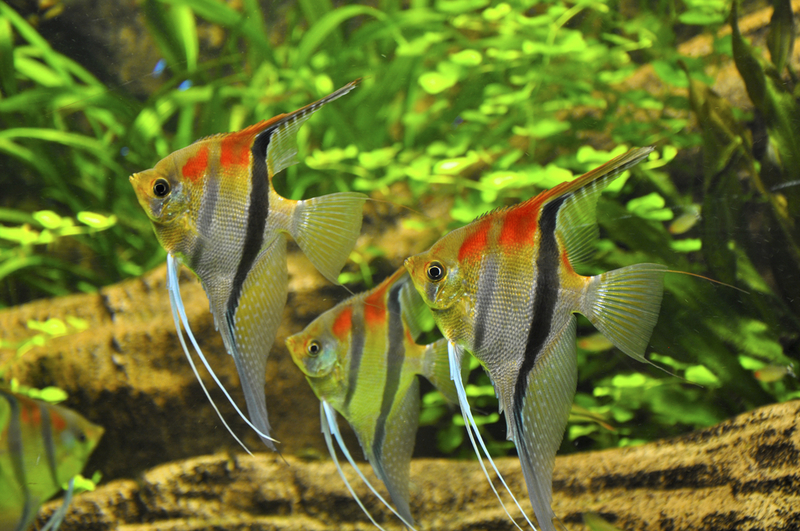 Maintaining their safety and health in an aquarium is one of the basic things one must do. Since they are taken out of their natural habitat when they are put in an aquarium, some of them die because of the unbalanced ecosystem in the container. To avoid this, fish keepers must be careful and take the specific steps necessary in taking care of their pets. One of the basic things fish keepers must know about is the nitrogen and nitrogen cycle. 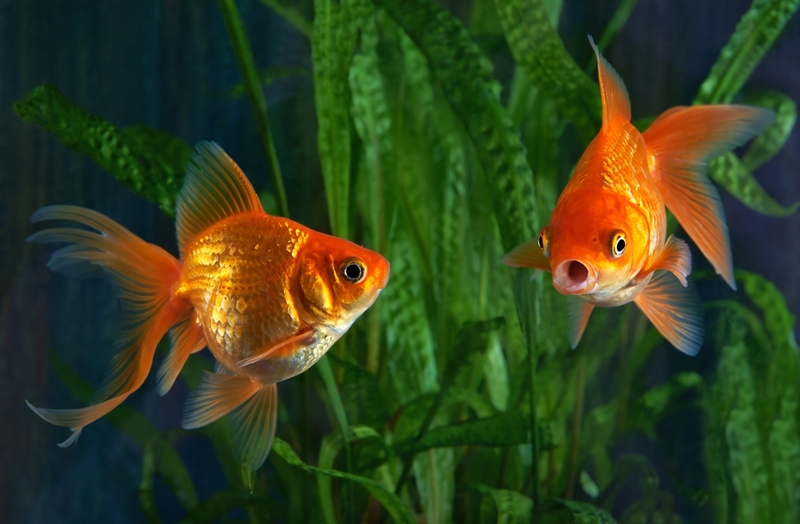 Nitrogen is a waste emitted by all living organisms in an aquarium — including fish, bacteria and fungi. Nitrogen is excreted by these organisms in the form of ammonia, which can be very toxic. It can kill fish and other organisms in the aquarium. To avoid this, fish keepers should maintain the safe and natural process of the nitrogen cycle in their aquariums. 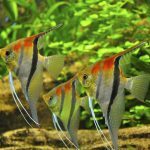 In keeping the nitrogen cycle at a safe level, fish keepers must be familiar with each of the elements present in their aquariums. In this way, they can easily remove those inhabitants with high nitrate concentrations. 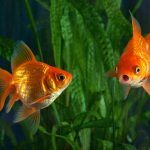 Although nitrates are important in keeping the ecological balance in an aquarium, only the right amount of it is needed. Water that is high in nitrate should be removed. Bacteria are very significant inhabitants in an aquarium because they also detoxify nitrogen wastes. 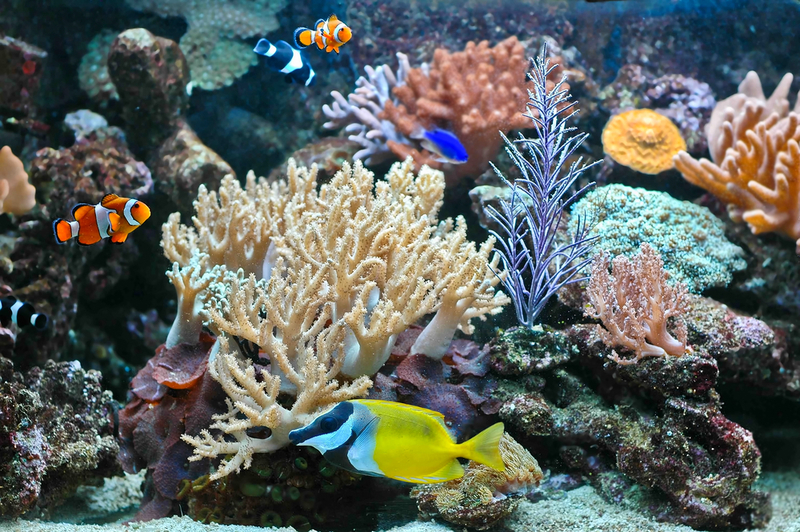 However, many aquariums have an insufficient population of bacteria. 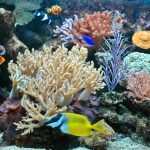 This aquarium problem is called the ‘New Tank Syndrome’. Activated carbon filters and ammonia-absolving resins are two filtration materials that can be utilised as alternatives for this bacteria.